Using free images on WordPress blog posts is one of the best ways to keep readers glued to your content as well as improve the visual appeal of your website. Whilst high quality images are important for content creation, getting these images for free is one of the biggest challenges to many new bloggers. 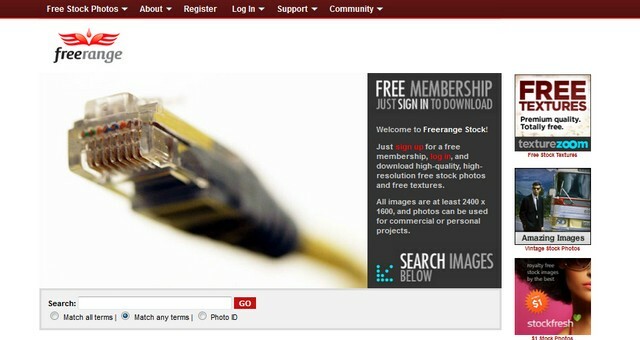 There are many free images websites that allow users to use images without license constraints. Many of these sites offer high quality royalty free images that can be used even in commercial projects. Nevertheless, you should always check the license status of any image before you can publish or use it for commercial projects. Some of the images may require attribution to the owner when never they are used. Most of the images you will find in these sites can be used without attribution. The following are the 20 best places to get royalty free images for your blog posts. Free Photos Bank is one of the best websites that provides a wide range of free photos that include the following different categories like, landscapes, people, animals, nature and many more. Unlike many other free royalty images websites, this website does not require you to register for you to download the images. You can simply browse the images and download them for use. It is a great place to get abstract images as well as backgrounds. 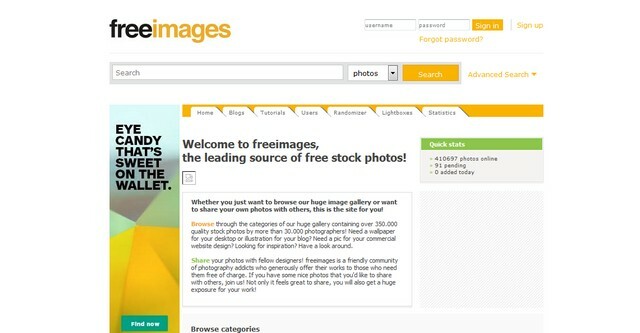 Free Images is a great website that has a large gallery with more than 400,000 images that are available for use free of charge. The images are contributed by more than 30,000 photographers who upload them on this site. It is a great place to get started with your search for free images for your blog posts. These images can be used for commercial website design and the community is also friendly, making it a great place to get images for your blog. This website was founded in 2001 and has been in existence since then. Free Range Stock contains free images that you can use in your blog posts but you have to sign up to download high quality images. They have a wide range of royalty free images in different categories like animals, art, technology, places, abstract and many more. From this site you can download large images up to 2400 by 1600 pixels. Whether you are looking for images to use in your blog posts or commercial projects, this can be a good place to start. Open Photo website has been in existence since 1998 and they have increased the collection of free royalty stock photos that you can use on your website. 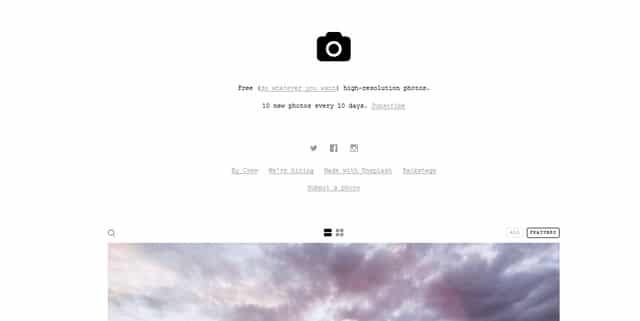 This website has a minimalistic design that makes it very easy for you to search and find the images that suit you needs. There are several images of different categories on this site and are updated regularly making it a good place to get fresh images for your blog posts. Stock Vault is another free royalty images website that stands out from the rest for its high quality images. You can get these images for free but they restrict the use of these images in commercial project. The website also has logo templates, textures, backgrounds and clip arts for use in personal images. This website does not have many images like other stock websites but the images’ quality is great. 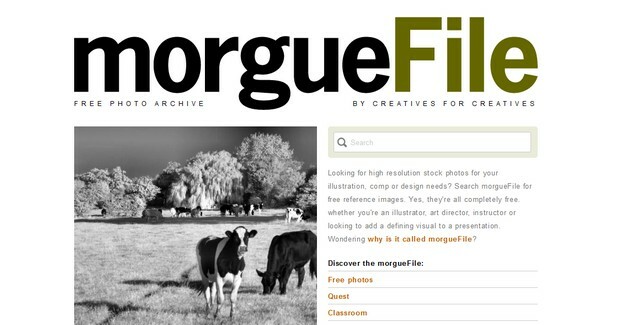 Morgue File is a great archive website that comes with a very effective search feature that is fast and effective in searching for images on this site. This site does not require you to register before you can download the images. The images are free to use in your blog and are categories by keywords, sizes, color and the ratings. Pixabay offers high quality free images that include stunning public domain images, free vectors and drawings. These images can be used without attribution and can be use in both print and digital publishing. This makes it an ideal place to get images for your blog. Pixabay images can also be used on commercial application without licensing limitations. Pixabay has a considerably large library of public domain images which is always growing. You can download images without registering but having an account removes the recapture code for you to download the images easily. Flickr is the largest image sharing website in the world where the best photographers share their images. This is a great place to find royalty free images for your blog posts but some effort is needed to sort out the images that can be used without attribution. Different photographers on Flickr will offer different licenses for their images. The best way to get free images from Flicker is to search under the Creative Commons section where there are thousands of free images that you can use in WordPress posts without attribution of licensing limitations. When you find the best image that suits your needs always look at the right sidebar for the links on image rights. WikiMedia Commons is a great resource to find images that are free to use. WikiMedia Commons is a free image library that is a project of WikiMedia Foundation and has one of the largest libraries of free images, videos and audio files. These images on WikiMedia Commons are easy to use since they are clearly labeled if they are copyrighted or not. The elaborate license details also make it easier for you to decide on whether or not to use an image. Images without copyright are the best to use since no attribution is required; you just download and publish them anywhere without any limitations. 500 PX is increasingly becoming the best destination for people looking for high quality images that are unique and have not been used all over the internet or media. This is a community that has about 50 million inspiring photos from different photographers. While most of these images are premium there are several images available under creative commons license that makes them free to use. Fotolia is one of the oldest images website where you can get free royalty and has daily updates of free images. The free images on this website are high quality and can be used for your blog posts. Fotolia offers about 10 to 20 free images download every day. If you are looking for blogging images and have time to download them and build your own collection from daily downloads. Fotolia also offers illustrations, vectors and videos for users to download. The free images are relatively of lower quality compared to the images they offer for a fee. Nevertheless these images are great for blogging. Death to the Stock Photo is another great website that offers high quality images for bloggers. You are required to sign up for free on this website and you will receive the images to your email every month. They offer free package for everyone who joins this site. New members are also able to download the previous image packages. The site was founded by two professional photographers Allie and David who offer high quality free images. Every month they send you a package of 10 images in a category of your choice. Unsplash website has a wonderful collection of high resolution images that is thought to be the best collection for free royalty stock images online. 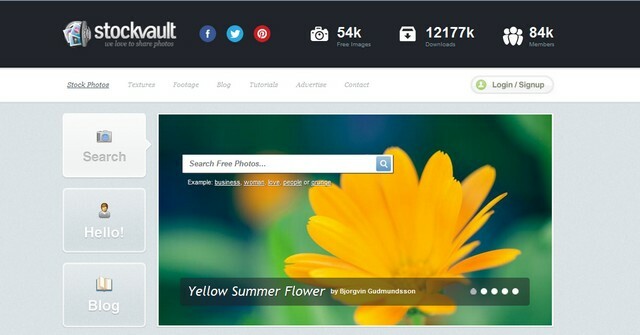 This website is popular with web developer since the images have been used in several Bootstrap themes and templates. Unsplash updates 10 images every 10 days and all the images are releases under creative commons public domain license. Unsplash is a perfect place to get high quality free images for your blog posts, the images are contributed by highly creative and talented photographers. Gratisography is an actively growing collection of high quality images that are freely available for use in both personal and commercial projects. New images are added every week on this website and they all come with free copyright limitations. This website is run by Ryan McGuire of Bells Design who contributes these images. Free Digital Photos is another website that has free images but comes with some few limitations. Most of the images offered for free will require you to give credit to the owner and also the shots are not the best. They also allow you to download low resolution images about 640 by 480 only. The best images can be purchased from their website. They are however some free images that are great on this website and can fit in wide range of blogging needs. Pic Jumbo is another free images website that was launched recently and has been providing free image for members every day. The images on this website are free to use in your personal blogs and commercial projects too. For users to get the new images they are required to subscribe. The images are in different categories that include; fashion, technology, nature and art. IM Free as the name suggest is a collection of curated free resources that are available for use in commercial projects. The images found on this website come from different sources but they are of high quality. Some caution about licensing may be needed when using images you find in this website. Majority of the images you will see in here are released under creative commons but there is no certainty about them since they are obtained from different sources. Photo Pin best be described as the search engine for millions of Creative Commons images and the blog’s best tool for adding images to posts. 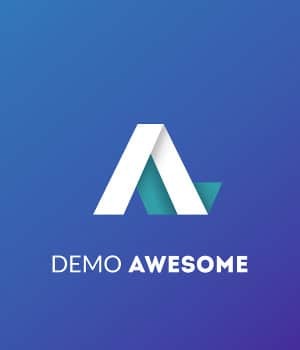 Photo Pin assists in attribution of images and integrates seamlessly Flickr’s API allowing you to save a great deal of time you would spend searching for free images. You can search millions of images available for use under the creative commons licenses and are ideal for your blog. Image Base this is a collection of absolutely free images for use for personal, commercial, nonprofit and creative project without any license constrains. The images are taken by David Niblack who is a part-time graphic designer. The collection of images is great for different projects and the images are available in different categories like people, nature, city and objects. Public Domain Archive is not a large collection of free stock photos but a small public domain image repository that is run by one photographer sharing images that can be used in creative projects. This is a good place to get images since all the images are in the public domain and free to use. Whether you are looking for one image or several images for your WordPress blog posts, this collection of free resources is a great place to get you started. These sites in this list provide high quality images that are mostly free to use both for personal and commercial projects. You can bookmark this list for future reference. Browse and download FREE Stock Photos on my website at http://reyherphoto.com/free-stock-photos/. You can use them in your personal or commercial projects, without giving attribution. 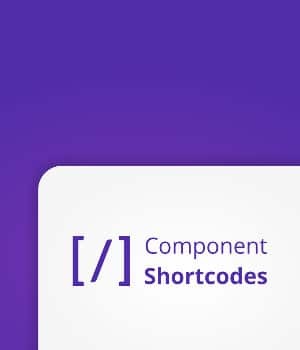 Awesome post, really useful! Have you heard about Rawpixel? You’ve probably seen our images all over the place. We’re the leading stock photo contributor in the world. We’ve just launched our website where we give away the best free design resources out there. We’d be stoked if you could add us to this list. Also check out http://www.goodfreephotos.com for thousands of unique public domain photos, especially travel photos. Appreciate it if you add it to your list of resources. Thanks.